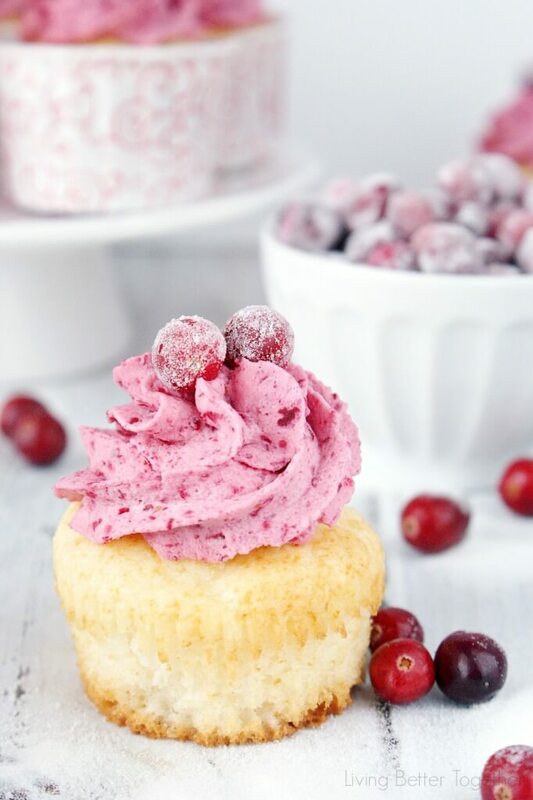 We’re continuing Cranberry Week with these White Chocolate Cranberry Cupcakes and they’re the perfect mix of sweet and tart. 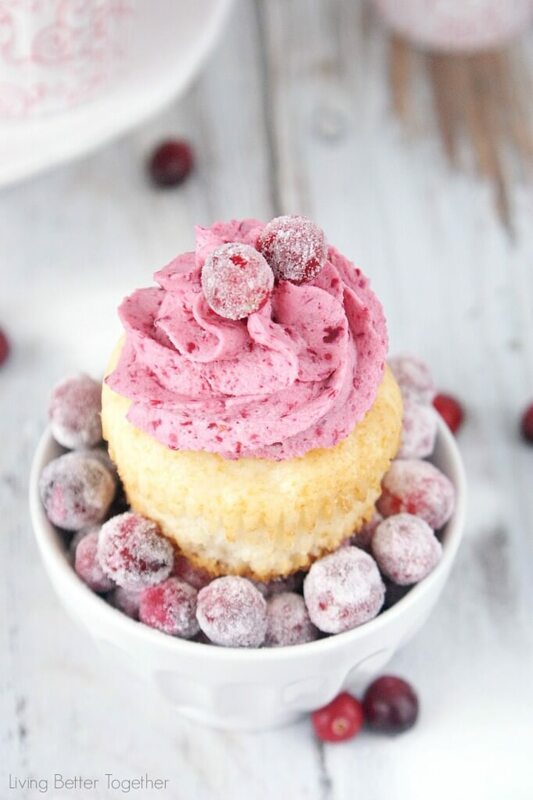 Sugared cranberries finish them off and make them a great finish to any holiday or winter get-together! I love cocktail parties, especially around the holiday season. We throw our annual holiday party on the first weekend in December each year and we always try to keep it simple with tasty apps, amazing sweets, and of course, some killer cocktails. We always try to do a fun theme too from Cocktail Dresses to Ugly Sweaters to Festive Flannel. I still haven’t decided on this year’s theme yet, and we’re less than a month out… any ideas? While you think on it, let’s talk about those cupcakes shall we? Cranberries and White Chocolate just seemed like a natural pair. I knew the tartness of the cranberry would be a great dancing partner for the sweet white chocolate and together they’d make one hell of a holiday duo! 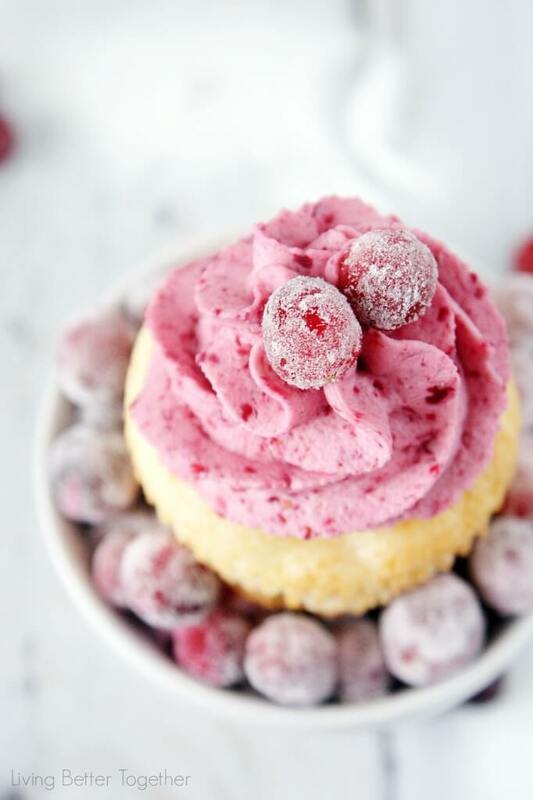 I started with my very popular white chocolate cupcake recipe from my White Chocolate Raspberry Champagne Cupcakes, it’s super light and fluffy with just a hint of white chocolate. I then paired it with an adaptation of my cranberry creme frosting first seen on these Dark Chocolate Cranberry Brownies. 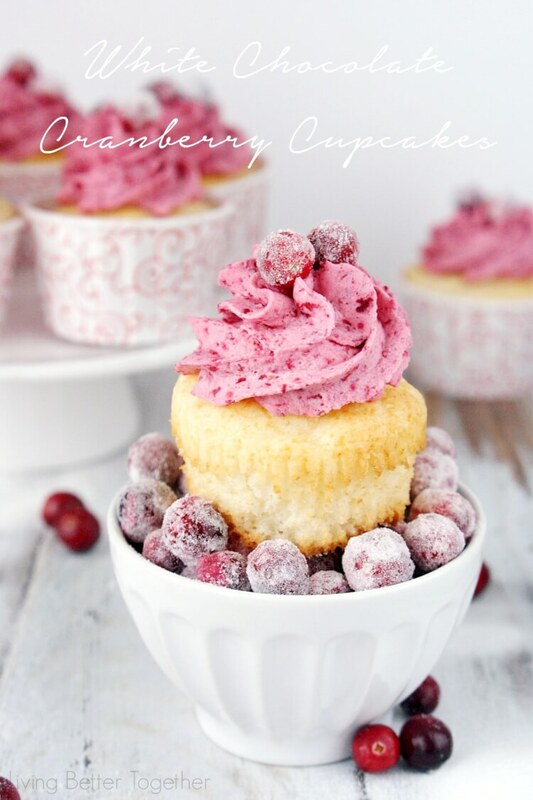 But these beautiful cupcakes wouldn’t be complete without some Sparkling Cranberries to top them off! We're continuing Cranberry Week with these White Chocolate Cranberry Cupcakes and they're the perfect mix of sweet and tart. 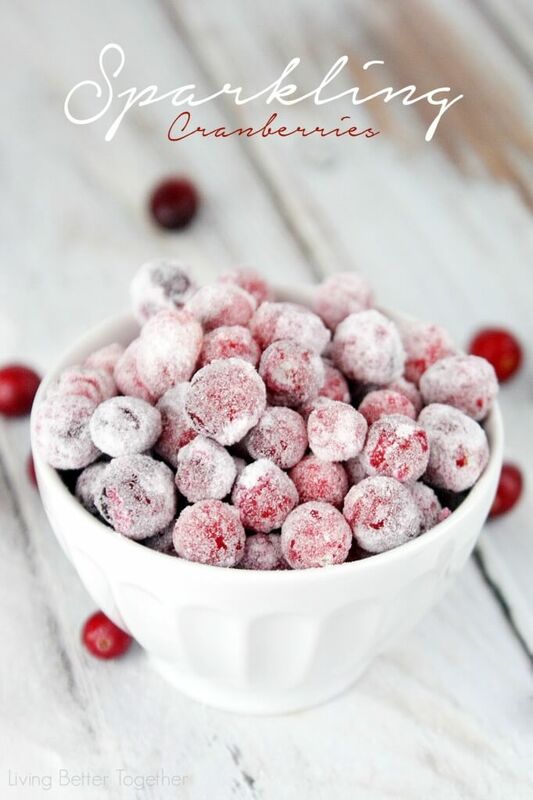 Sugared cranberries finish them off and make them a great finish to any holiday or winter get-together! Fill liners about ? full of batter. Bake cupcakes for 18 - 20 minutes. Combine heavy cream, pudding mix, and confectioners' sugar in a stand mixer or large bowl and whip until frosting starts to thicken. 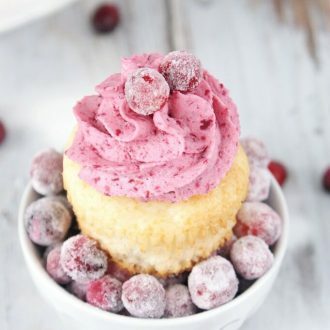 Add freeze dried cranberries to a food processor and blend until you have a fine dust. Add cranberry dust into the frosting and beat for another 30 seconds or so until stiff peaks form. Serve same day for best results. Hop through to these other great blogs participating in the Holiday Cocktail Party to check out their recipes! Major Hoff Takes A Wife – This Is The Life I Have Chosen – Crazy for Crust – Sypsie Designs – DIYfaerie – Little Blog on the Homestead – Laura’s INKlings – Life Made Sweeter – Tried & True – FrugElegance – Play. Party. Pin. Gorgeous pic, Rebecca – I wish I could reach in and grab one! Oh My Goodness! They are so beautiful! and I bet they taste even better than they look! I love white chocolate and these cupcakes are mouth-watering!! These cupcakes are gorgeous, Rebecca! 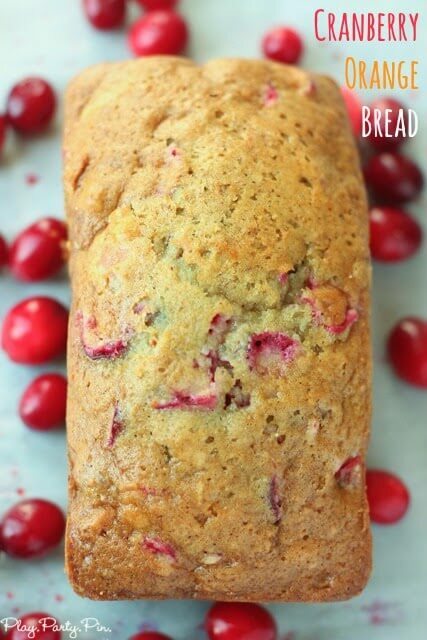 Love the white chocolate and cranberry combination! That frosting looks so creamy and your photos are stunning! I cannot find freeze dried cranberries-could I freeze dried cranberries and try using those or would they be too sweet?